Kinstone Annual Spring Open House. Kin-Day Family Day and Labyrinth Celebration. Come see what's new at Kinstone. 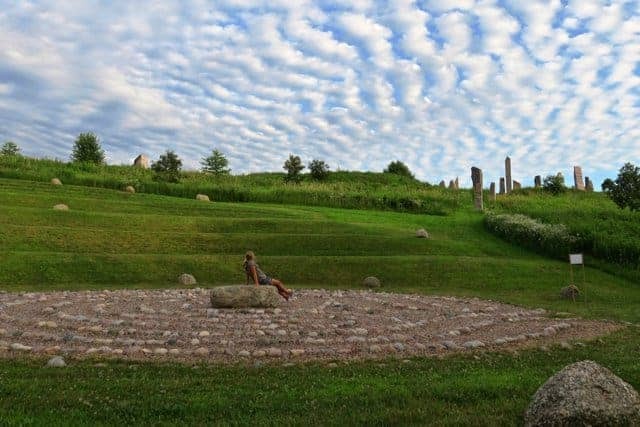 Bring the family for live music, fun kids activities, walk the labyrinth with us and others across the planet, get some delicious snacks, take a guided tour of Kinstone, and more!